Tonight we're taking my daughter to Sesame Street Live: Elmo Makes Music. (We're not letting the unfortunate Elmo scandal get us down.) 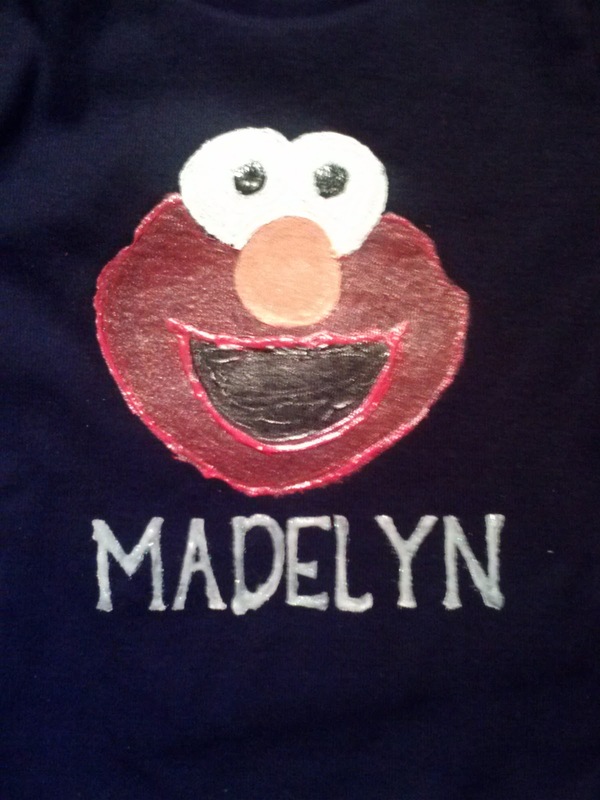 Madelyn doesn't really have any clothes with Elmo on them, except for pajamas, so I figured I would make something. I started out with a shirt from Wal-Mart and fabric paints. I can't stress enough how important it is to get the right paint. 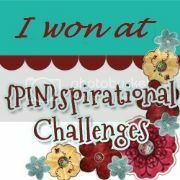 You'll see what I mean with the pictures below. Oh yeah, sorry for the crappy pictures. It was really late so I had to keep the lights low. Also, the paint kept giving off a glare. I started with a sandwich cutter that just happened to be the perfect size. I used it as a guideline. ﻿This is what I mean when I say know your paints. 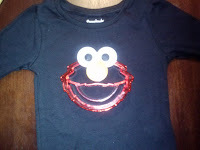 I thought it would be cute to use the Tulip Metallic red for Elmo's face and the Crystals in white for his eyes. Obviously, it didn't really work out. The Metallic paint didn't have great coverage over the black shirt, and I didn't want to do a ridiculous amount of coats. The Crystals paint didn't work well on the eyes either. Then I remembered I had the Tulip Slick paint that I used a few years ago on a project. I just had to find it. 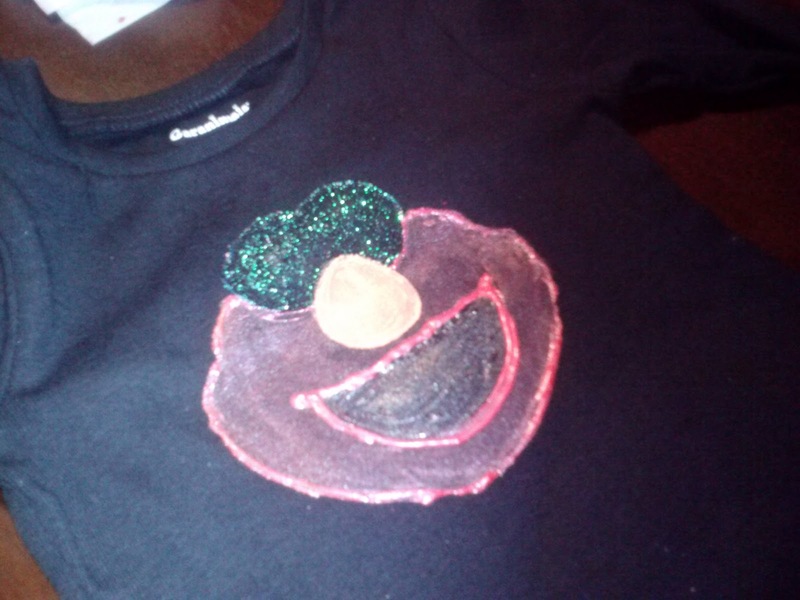 At that point it was about 2 a.m. and my daughter woke up, so that was the end of crafting for the night. However, while trying to put her back to sleep, I remembered where the paint was! So anyway, this is the final product. I went over the design with the Slick paints, which have bright colors and better coverage. I created a stencil using the Alphalicious Cricut cartridge. I went over the name with the Crystal paint, just because I really do love the sparkle. I think it came out OK for my first time doing something like this.